Amaal is a bilingual (English and French) neuro-physiotherapist with a passion for working with children and adults with neurological conditions. She began her post-secondary education at the University of Ottawa, earning an Honours Bachelor in Health Sciences. Her passion for health and helping people to improve their quality of life led her to pursue her Master of Science in Physical Therapy at Queen’s University. 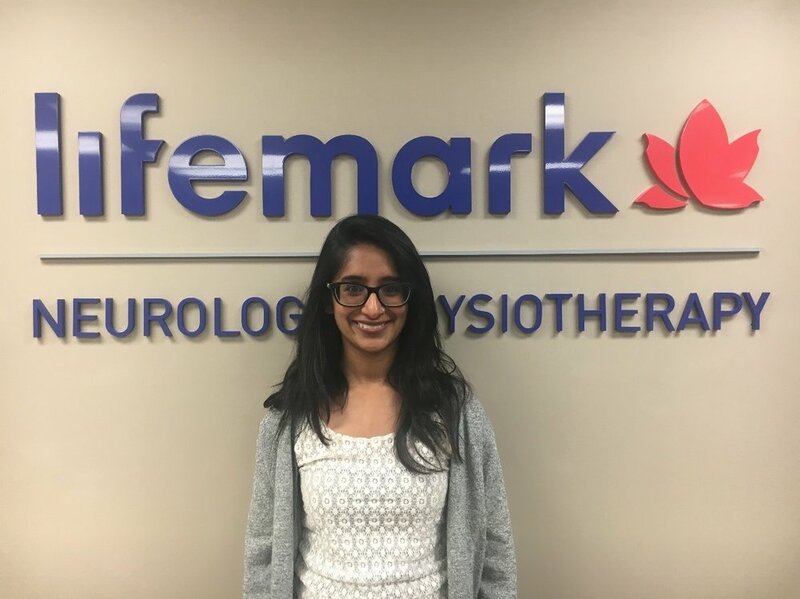 Amaal has worked primarily in neurological rehabilitation with paediatrics and adults (including concussion rehabilitation, and also has experience with orthopaedic and chronic pain populations. She has taken postgraduate courses in vestibular rehabilitation, soft tissue release techniques, and other NDT/Bobath treatment techniques. Amaal is a strong believer that the client should play an active role in their treatment. She believes that a developing a treatment plan is a team effort with the client, involving a discussion on what is meaningful for the client and how they can, together, reach the clients’ highest potentials, in a fun and creative way. When not at work, Amaal enjoys spending her free time traveling, being active, eating, and spending time with family and friends.